Today’s card is my first attempt at using vellum. I printed a digi image from Stitchy Bears onto the vellum in pale grey and traces it from behind with a fine ball tool. I then used blendable pencils to colour the reverse of the image before mounting onto silver. 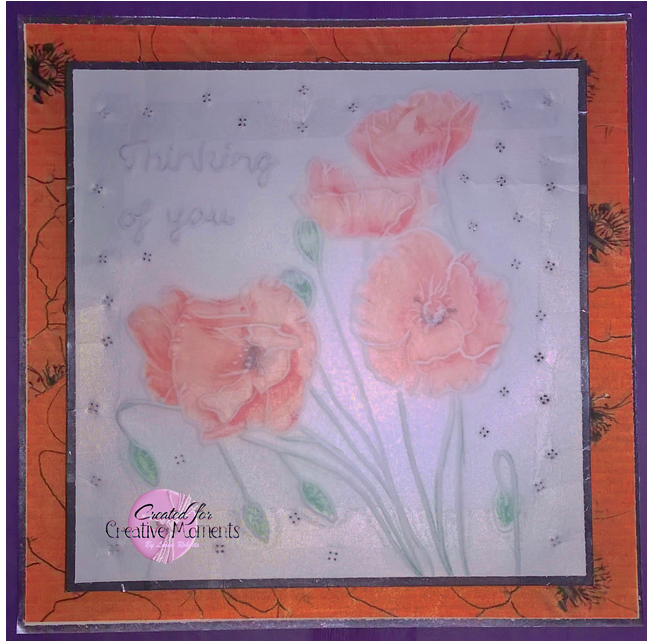 The poppy design backing was also printed onto vellum and mounted onto silver to make a simple yet striking card. 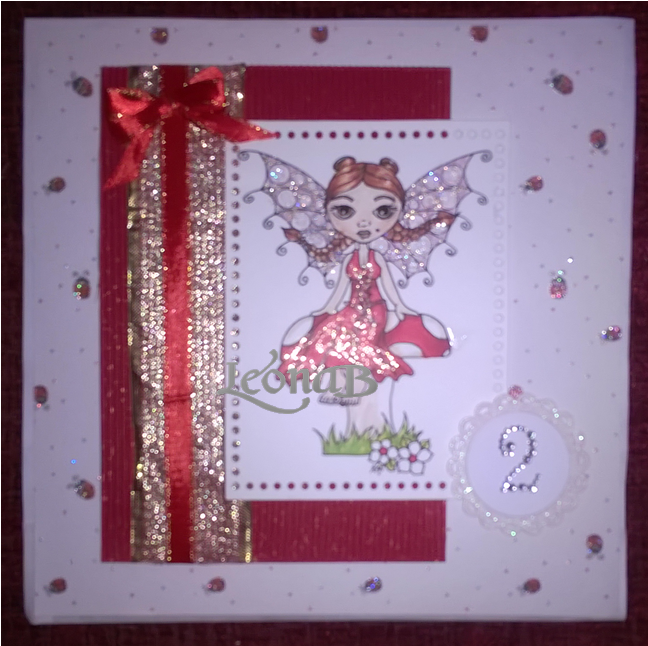 Please visit Creative Moments for more crafting inspiration. The digistamp is available as part of a set.